Little Bit is 20 years old. I no longer ride and need to find her a loving home. 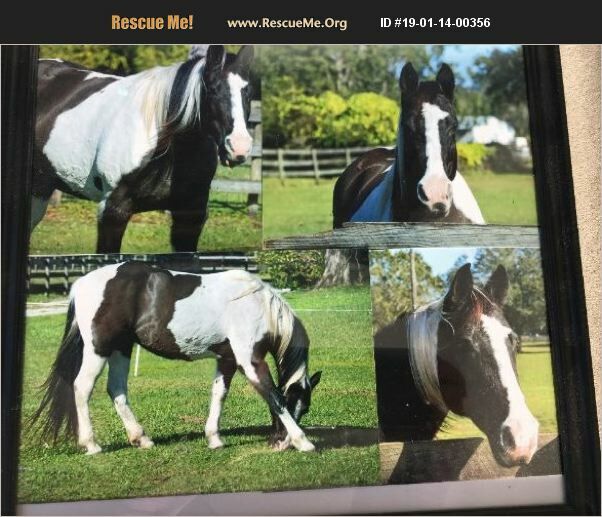 She is a registered Tobiano Tennessee Walker. She has not been ridden in several years, so needs to be conditioned for riding again. She is an easy keeper. She ties, clips, trailers very well.